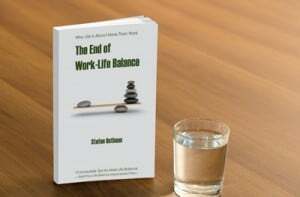 hese are some pretty profound arguments for employers to keep an eye on the life balance of their employees. If you need one more financial argument, here you go: Employees with an intact life balance are 22 points more satisfied with their salary than their counterparts who lack life balance. In times when salary increases our scarce, this is an important argument. By the way, if you like to test your own life balance, you can do so free of charge at www.mybalance.net. If we want to maintain life balance in our teams, leaders who blow a fuse turn into fundamental threats to our team culture. Hence, next to traditional leadership skills like authenticity, ability to delegate, communication skills, etc. 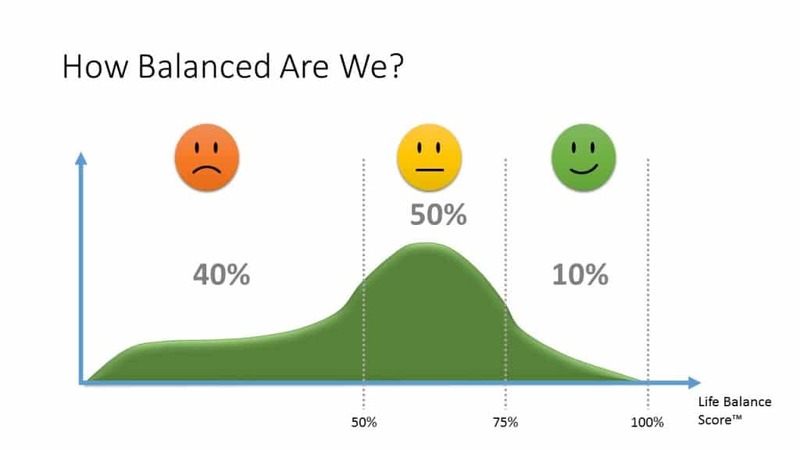 being a balanced and resilient personality becomes more and more important. The workaholic boss who gives everyone who leaves before him an odd look and maybe even adds a funny comment, doesn‘t increase team productivity but severely damages it. Showing real or pretended stress behavior, exaggerated focus on work as the main element of one‘s life, and demanding „100% focus on your job” from your team is much more than a small misdemeanor amongst managers. The neglecting of life balance might increase the output of the team in the short-term, midterm it will destroy it. Join our webinar to learn how leaders can maintain their life balance and nurture it amongst their teams. 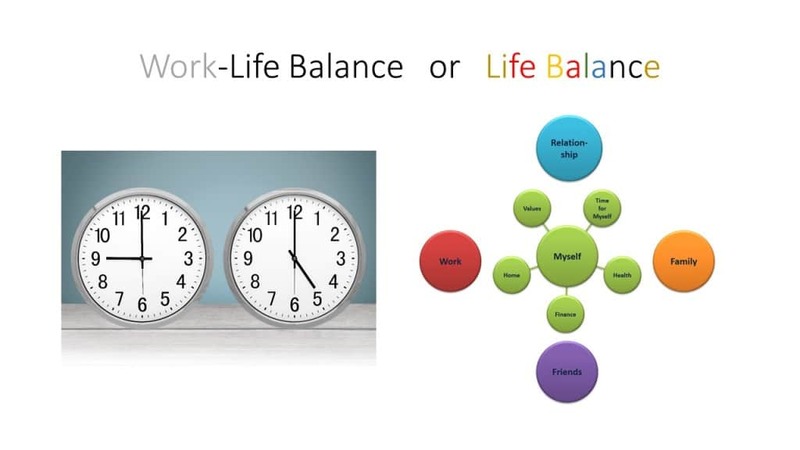 Learn about the resources that are available for your organization to promote life balance at all levels in the organization. 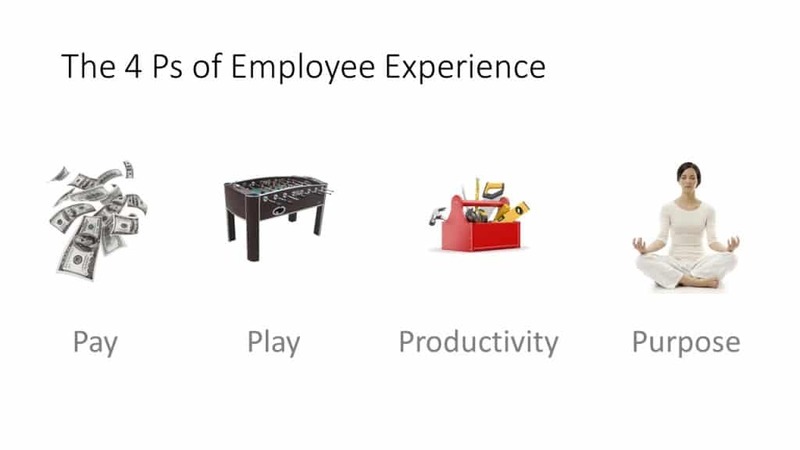 As a result you will be able to increase productivity and team spirits in all areas of your organization.